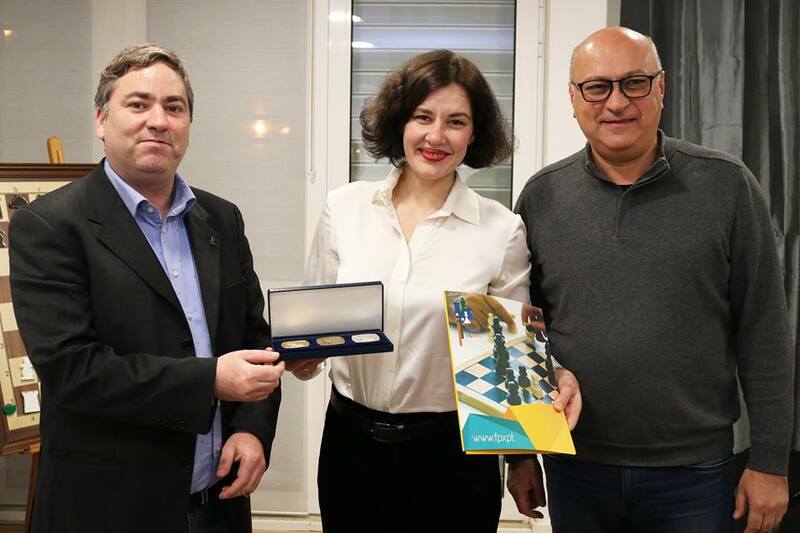 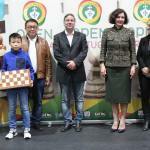 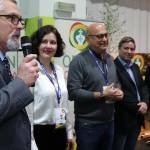 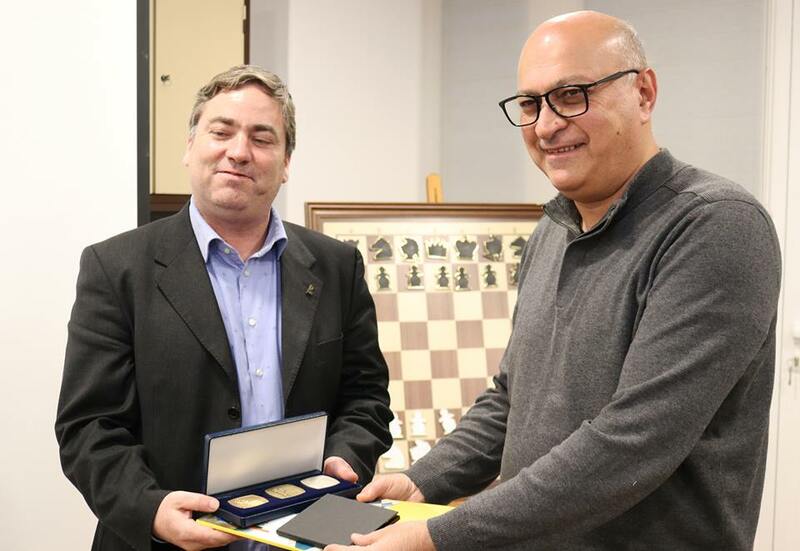 The President of the European Chess Union, Mr. Zurab Azmaiparashvili, and the Vice President Mrs. Dana Reizniece Ozola, paid an official visit in Lisbon invited by the Portuguese Chess Federation during the annual International Portugal Chess Open. 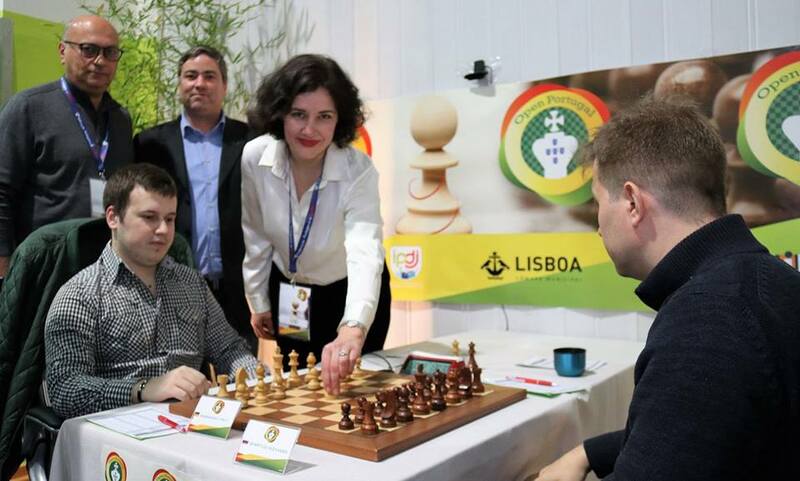 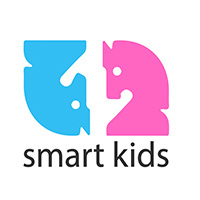 The visit and the meetings are part of the program which have been announced by the ECU Board “Europe Support Chess”. 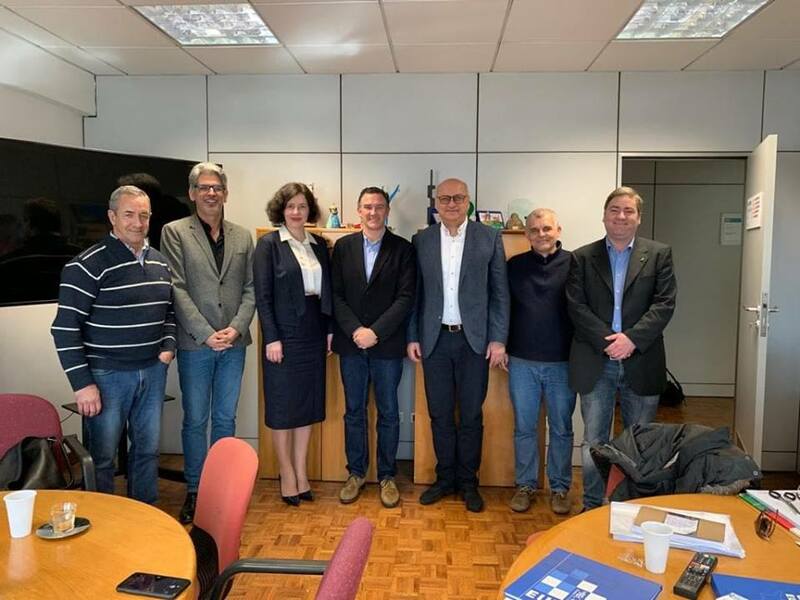 Mr. Zurab Azmaiparashvili and Mrs. Dana Reizniece Ozola, accompanied by the President of Portuguese Chess Federation, Mr. Dominic Cross, and the Director of the Portuguese Chess Federation, Mr. Antonio Bravo, had a working meeting at the Ministry of Education of Portugal on 8th of February, where they discussed about promotion of chess in schools with the Portuguese national coordinator of School Sports programs, Mr. Rui de Carvalho and his cabinet. 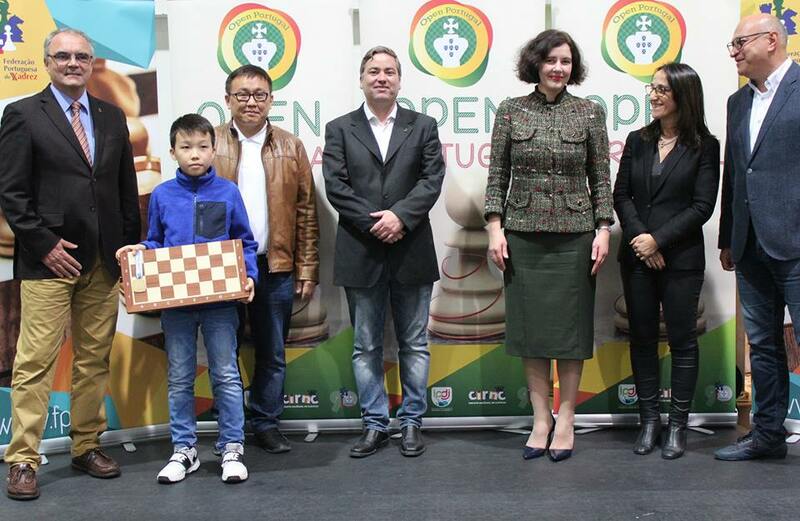 The outcome of the meeting, open the door for an important development for chess in an international level. 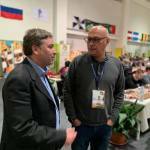 The discussions are in progress. 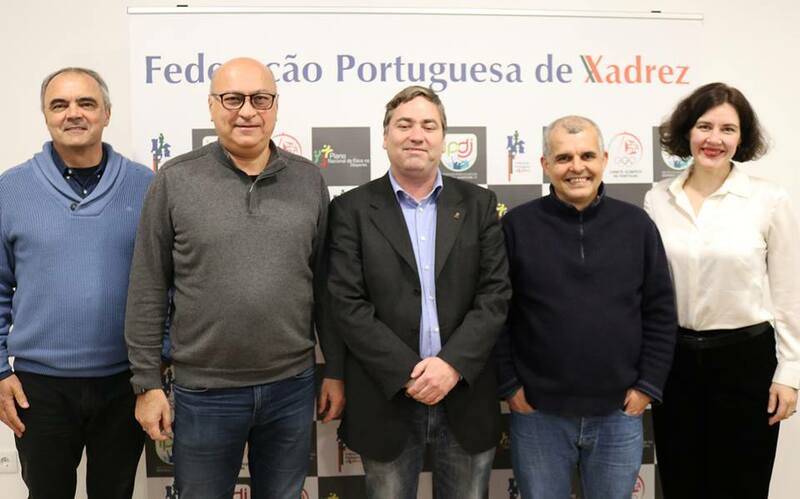 After the Ministry of Education, the President and Vice-President of ECU have visited the new premises of Portuguese Chess Federation (PCF), which have been recently opened in Lisbon on the occasion of the 92nd anniversary of PCF. 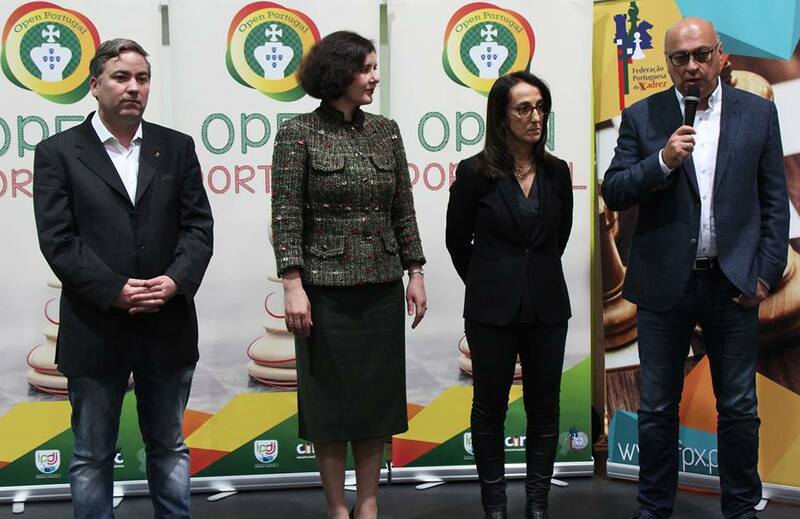 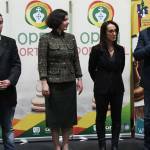 Mr. Zurab Azmaiparashvili and Mrs. Dana Reizniece Ozola then visited the Portugal Open 2019 following the games of the 8th round. 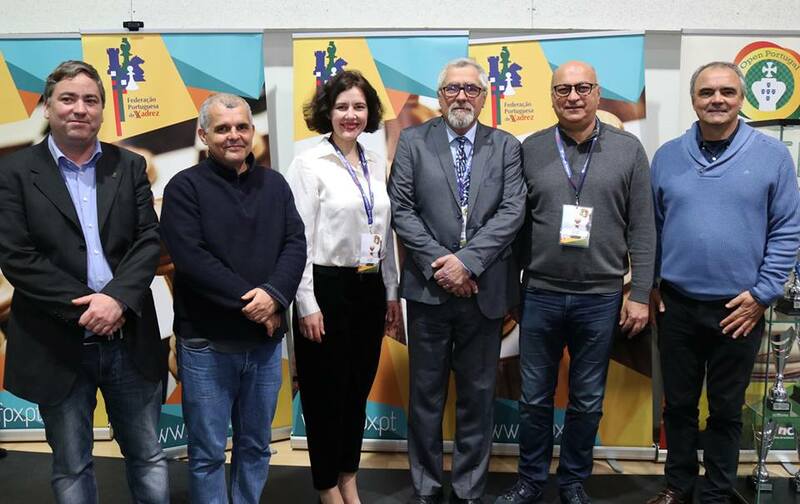 The Vice President of ECU, Mrs. Dana Reiznece Ozola marked the start of the 8th round by making the first move on the first board. 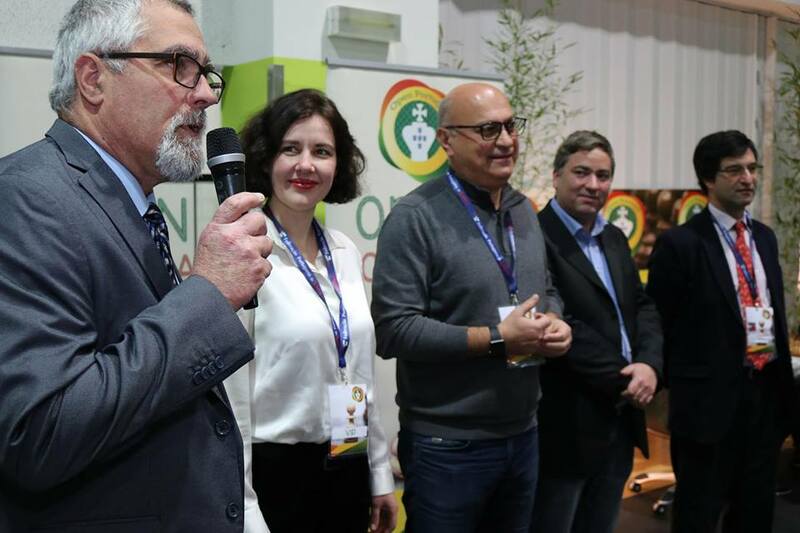 The next day and by the end of the competition, the ECU officials attended the Closing Ceremony of the event and awarded the prizes to the winners. 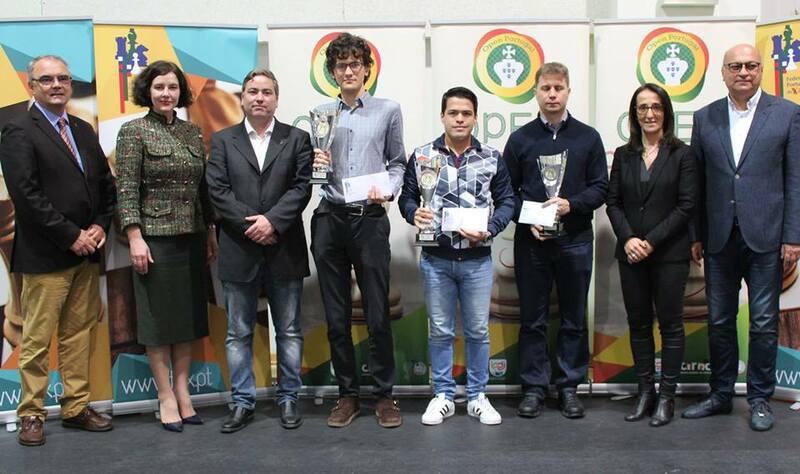 After 9 played rounds of the Open Portugal 2019, Iturrizaga Bonelli Eduardo (VEN, 2640) triumphed with 7.5 points to be the sole Winner of the event. 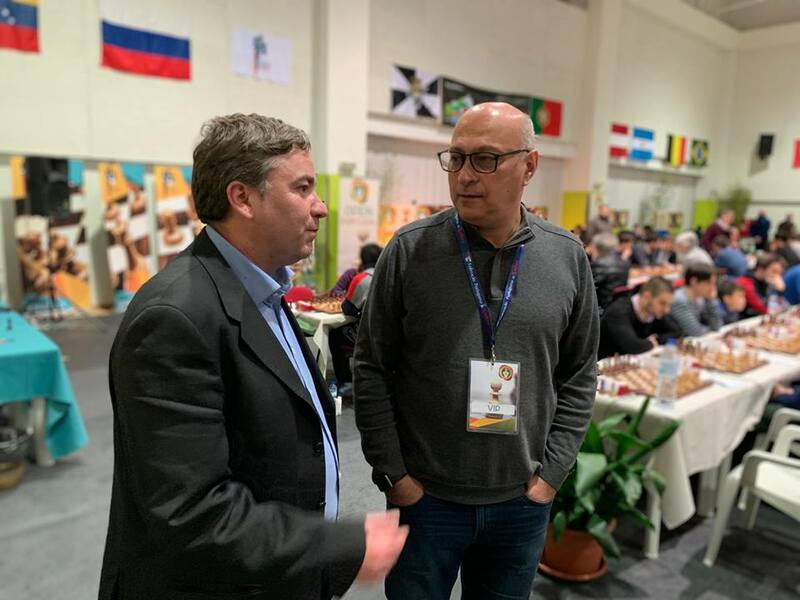 Eight players tied for the second place, each with 7 points, but according to the tiebreaks, top seeded Motylev Alexander (RUS, 2644) took the second place, while Petrov Nikita (RUS, 2585) came third. 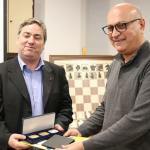 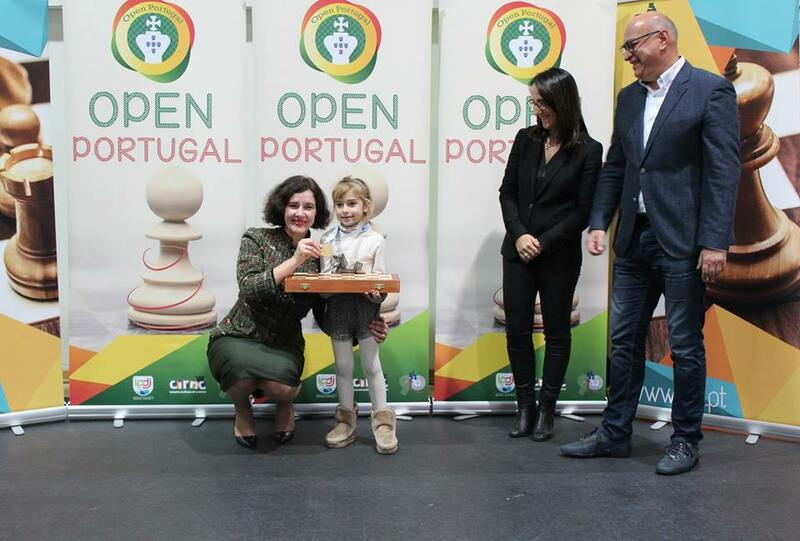 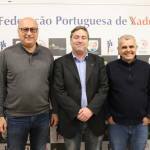 The Portugal Chess Open 2019 took place from 2nd-9th February 2019 in Lisbon, Portugal, with participation of more than 250 players coming from 39 federations.